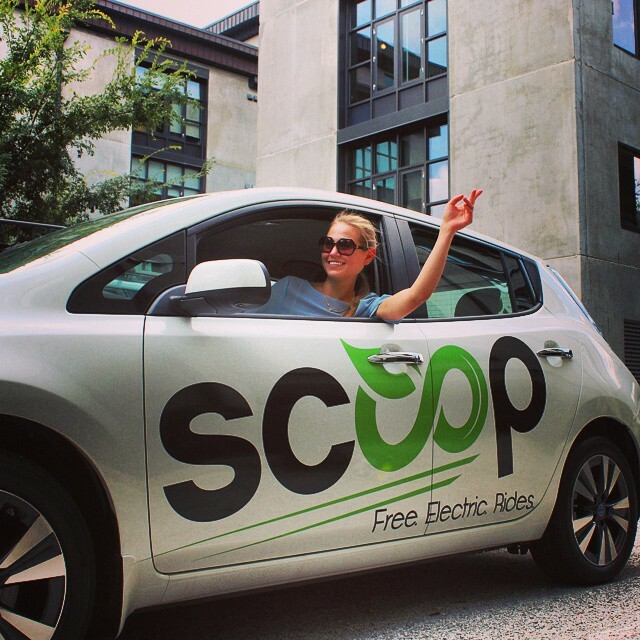 We are Charleston's first and only fully electric, FREE transportation service. 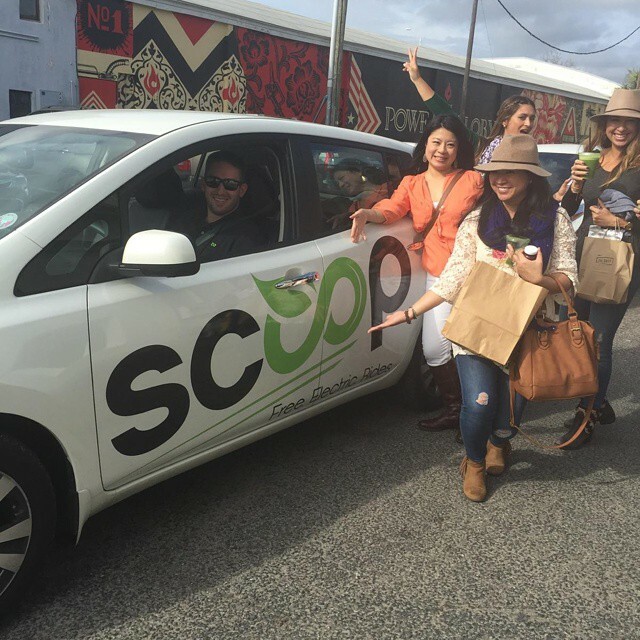 Through partnerships with local businesses, we're proud to offer rides to your favorite places, while we do our part to offset the pollution and traffic congestion created by conventional transportation options. While the ride is free, our drivers accept and appreciate tips. 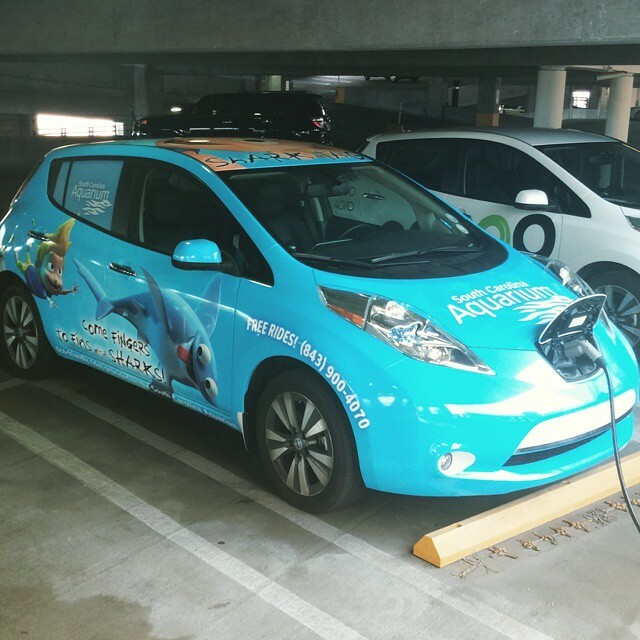 Our cars produce absolutely no emissions, and we're dedicated to using today's technology to create a better tomorrow. 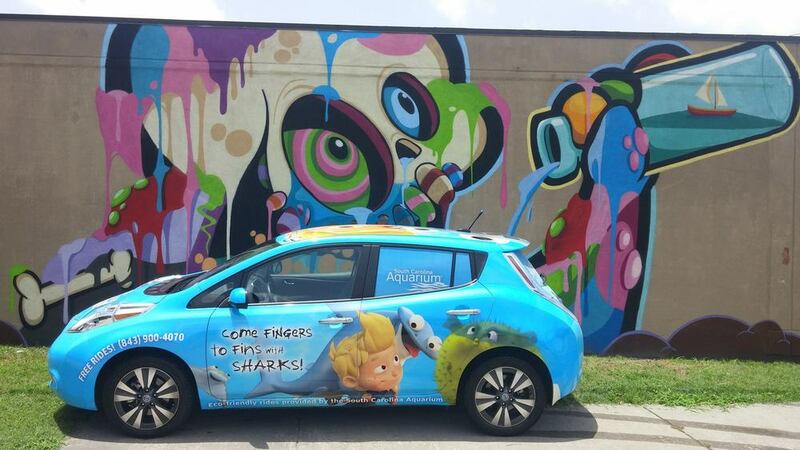 Call us for a ride, 11am-10pm Mon-Thurs and Sunday, 11am-Midnight Friday x Saturday.